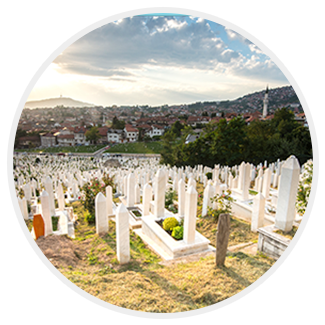 There are different elements you can choose from when arranging a burial, depending upon your individual needs and preferences. 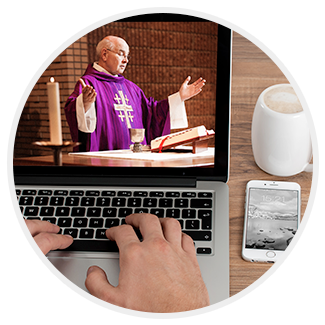 Here is a listing of the service packages we offer. NOTE: These packages DO NOT include merchandise or cash advanced items, except as noted. The biggest misconception about cremation is that there can't be a funeral service or visitation. This is absolutely not the case - when you choose to care for the physical remains through cremation, we encourage you to consider holding a memorial service as well. 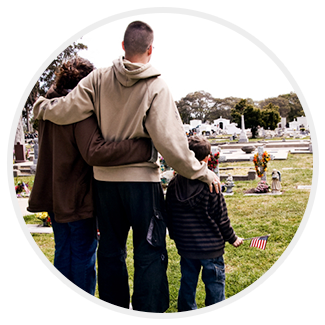 There are many options open to you when it comes to honoring your loved one's life: you can provide a chance for friends and family to say goodbye through a final viewing before the cremation, and you can also hold a formal service either before or after the cremation occurs. 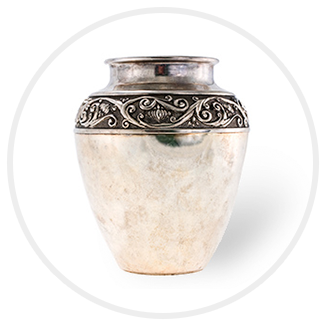 After the cremation itself, there are a variety of cremation packages for your loved one's final disposition. NOTE: These packages are subject to change without notice.